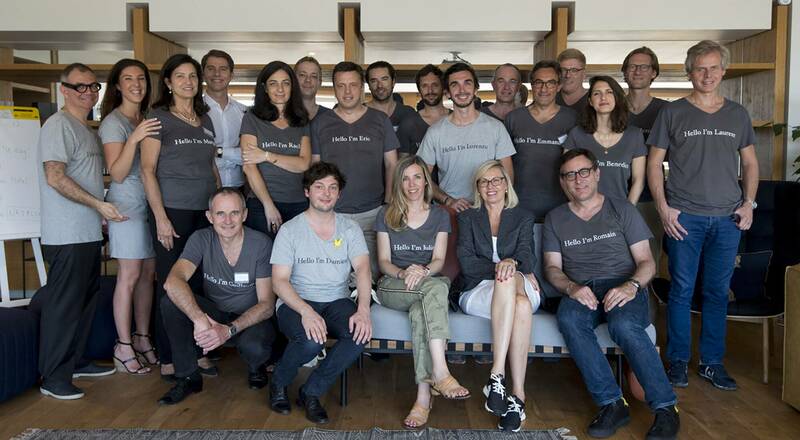 The LVMH Group held its first DARE program (for Disrupt, Act, Risk to be an Entrepreneur) from July 7-10, a groundbreaking initiative to enhance the entrepreneurial skills and open innovation capabilities of the Group’s managers. 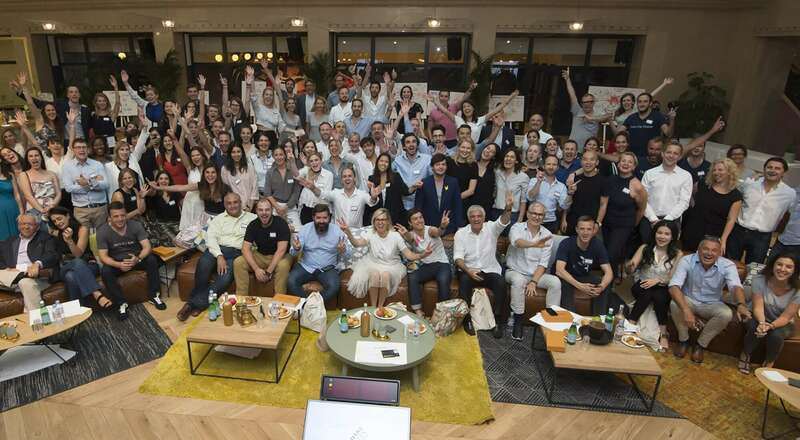 For three days in the heart of Paris, 60 participants from 40 Maisons and 15 different countries trialed new approaches to collaborative working, inspired by a startup mindset as they co-created innovative projects. The adventure proved truly inspiring. Disrupt, Act, Risk to be an Entrepreneur. 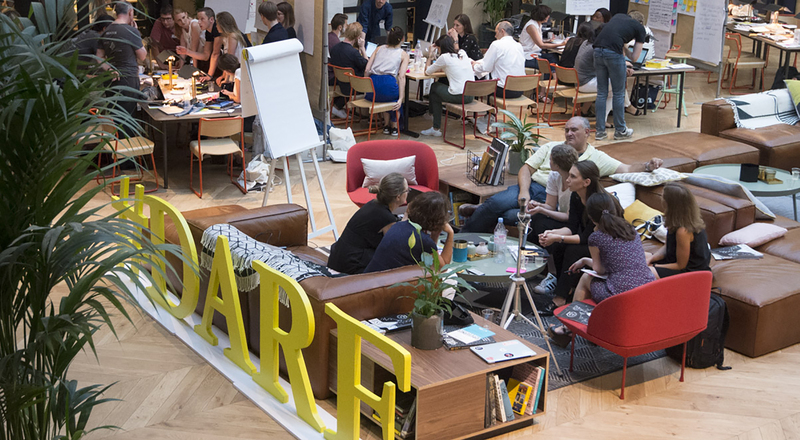 For three days, 60 participants in the LVMH DARE program took this challenge to heart, immersing themselves in the fast-moving world of startupers. The participants were selected from 500 applicants who replied to a “call for ideas” sent to 4,000 high-potential talents and managers from the millennial generation across LVMH. During the first stage of the program they pitched their ideas for innovations to their peers. 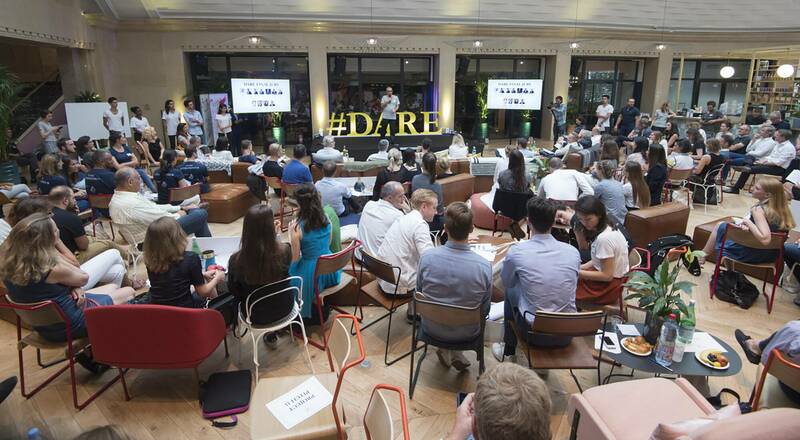 The participants shortlisted a dozen projects and then formed 12 teams according to their convictions and affinity with the ideas, including 20 students and interns from LVMH Group partner schools who were invited to take part in this first edition of DARE. 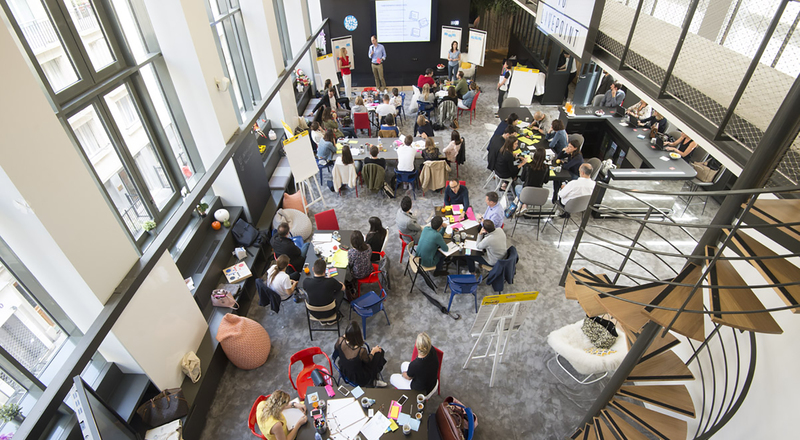 Accompanied by coaches and mentors – heads of LVMH Maisons and outside entrepreneurs – the teams then spent two days to put their projects together, articulating the problem to be solved, testing their solution with targets and transforming concepts into prototypes. In a very convivial atmosphere brimming with enthusiasm, the participants applied their talents to co-create a business model for their projects with the greatest possible precision. This strong engagement was palpable at the final ceremony, during which each team pitched its project to a prestigious jury comprising members of the LVMH Executive Committee, Maison CEOs and prominent outside experts. After deliberating, the jury selected three winning teams and gave a special mention to a fourth team to recognize the innovative nature of its project. The winning teams, which represent a mix emblematic of the diverse talents at different LVMH Maisons, pitched compelling concepts in a wide range of areas, including the customer experience, retail and new opportunities created by powerful digital capabilities. The winning teams began working the following day to build out their ideas, with input and guidance from their sponsors, members of the LVMH Executive Committee. For their initial work session they mapped out the next steps to drive their project forward, including an action plan. During this time the other participants were invited to a tour of Ecole 42, the forward-thinking tech school, guided by Florian Bucher, the school’s Associate General Manager, who explained how the establishment applies new approaches to learning to inspire innovation. All the participants then attended a talk entitled “Luxury is safe, until when?” by well-known entrepreneur Oussama Ammar, cofounder of TheFamily, an investment fund specialized in high-tech startups. Participants in this first edition are now ambassadors of the “DARE” spirit within LVMH and its Maisons, helping inspire more innovative and entrepreneurial initiatives. Following the enthusiastic response to the call for ideas, the DARE initiative will be repeated from October 9-12 in Paris with a DARE Green event dedicated to sustainable development challenges. This event will follow the celebration of the 25th anniversary of LVMH’s environmental engagement at the end of September, also in Paris.